If you've got sandwiches on the brain, you're in luck: we've found the freshest Los Angeles eateries to quell your cravings. 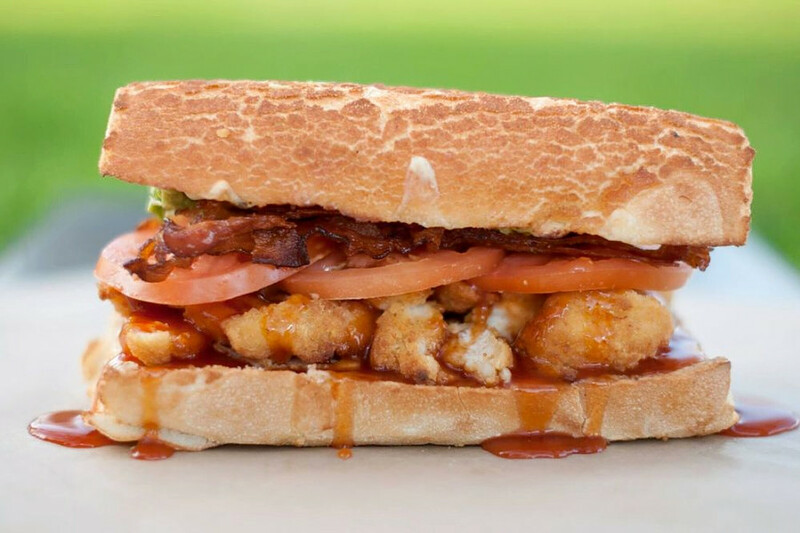 Here are the newest places to check out the next time you're in the mood for some sandwiches. Jersey Mike's Subs is a fast-casual deli, offering fresh made-to-order specialty subs, that recently opened a new location for the national chain in Northridge. The new location currently has mixed reviews, but it's still early days. 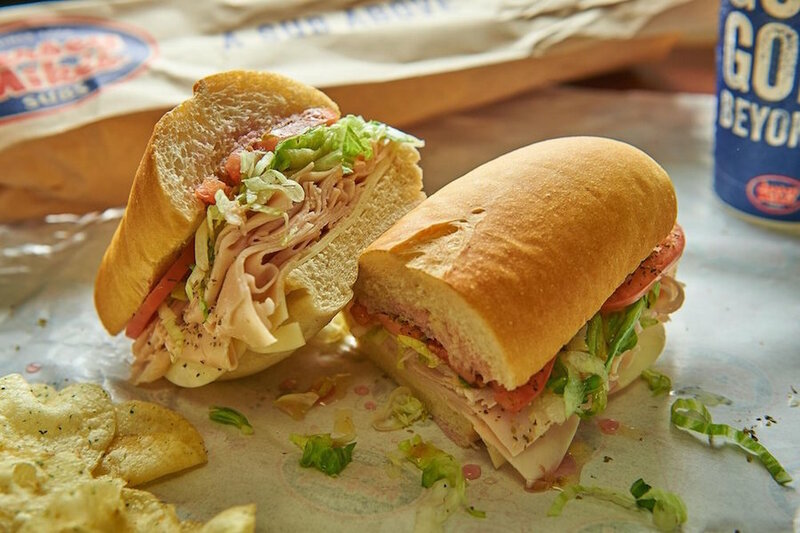 Yelper Roslyn D., who reviewed Jersey Mike's Subs on June 20, wrote, "First time here and I'm a little disappointed. I ordered the Grilled Veggie Wrap with ranch dressing on the side. ... Unfortunately my veggies were raw (not grilled), the cheese was cold (not melted) and I asked for the ranch on the side, but they included it in the wrap -- three mistakes." "Best sandwiches ever!" said Yelper J C. "The best here are the hot sandwiches like the Philly! Came to get some for a Dodgers game and they came out perfect. Always a great idea to get their fresh cookies as well!" Jersey Mike's Subs is open from 10 a.m.-9 p.m. daily. 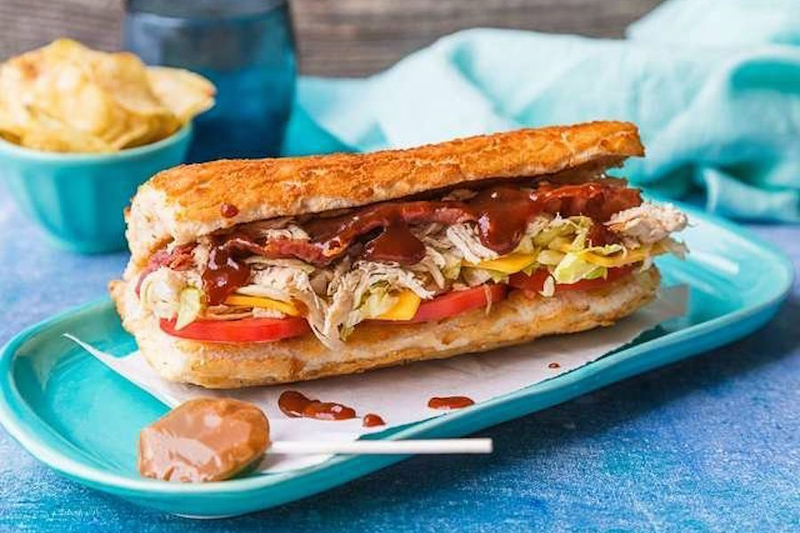 Ike's Love & Sandwiches is a rapidly expanding chain based out of San Francisco that now has 40 locations across California. Ike's Love & Sandwiches currently holds four stars out of 75 reviews on Yelp, indicating good reviews. 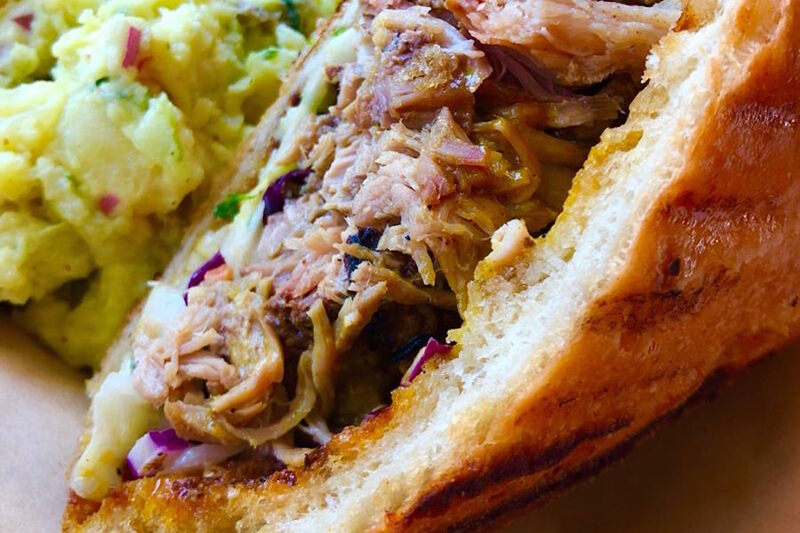 Yelper Alejandra H., who reviewed it on Sept. 1, wrote, "I am not usually the type to choose a sandwich spot for dinner, but wow. This place seriously blew me away. ... What I really appreciated was their veggie section on their menu that can easy be made vegan. I had the James & the Giant Peach made vegan and it was amazing!" And Yelper Conor B. wrote, "I have recently been introduced to the deliciousness that is Ike's. It's amazing and their Dutch Crunch bread is a thing of beauty." Ike's Love & Sandwiches is open from 10:30 a.m.-8 p.m. daily. West Jeff To-Go is a fast-casual deli, offering salads, bowls and specialty sandwiches like the Rita with jerk chicken, red onion, avocado, arugula and mango chutney. With a 4.5-star Yelp rating out of 22 reviews on Yelp, West Jeff To-Go has been getting positive attention. Yelper Erika M., who visited the deli on July 27, wrote, "I selected the Japanese noodle salad with arugula and lemon chicken and for my first visit I got the gluten-free chocolate chip cookie (score!). ... Oh baby so good!" "Good selection of meats and healthy side dishes," added Yelper Kim N. "Tried their juicy chicken, pulled pork, grilled vegetables, flavorful dill potato salad and cauliflower. All with quality ingredients and tastes freshly made."